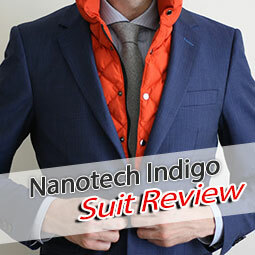 Finally, Indochino is having a bigger sale again and this time it contains some actually very interesting items. 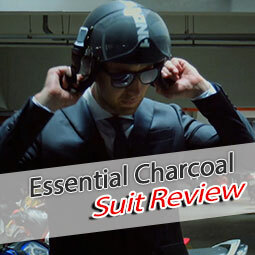 Remember my last review, where I said I actually consider the 2013 Spring Collection the better Summer Collection? 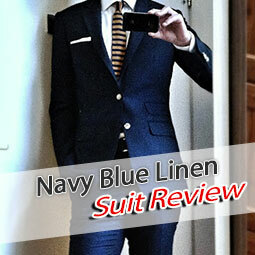 Well, now the the Sand Linen & Wool Suit (review of the jacket here!) originally part of the Spring Collection is on sale and you can save $100 - it is discounted from $429 to $329. Basically, you get the pants for free. There are also a number of other linen products on sale, including light cotton & wool blends. 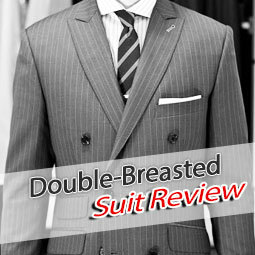 Remember you can choose half-lining on the blazers at no additional cost to make them even more suitable for hot days. 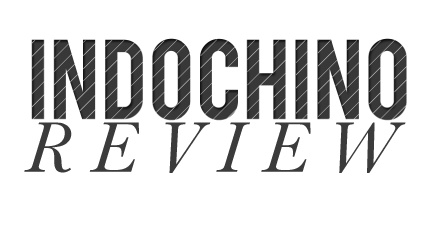 If you are looking for more Indochino suit reviews before purchase, you can consult my index: Indochino Suit Review Index. 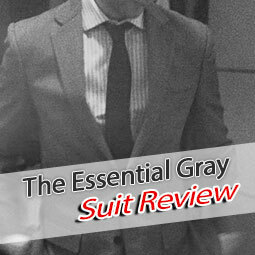 Blazers are discounted from $349 to $269 and then there is a number of premium shirts for as low as $119. 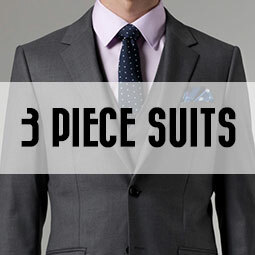 Indochino's end of season sales usually sell out rather quickly, but also there are often items added. I will keep track of what's on sale (except the shirts) and what's already gone below. 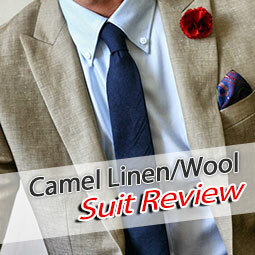 Update June 8: Sand Cotton and Linen Suit available again. Update June 9: Sand Cotton and Linen sold out (again). Update June 10: Sand Linen and Wool sold out. 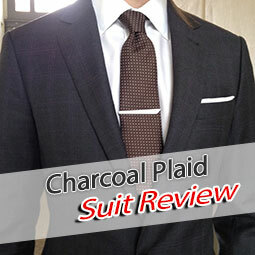 Tonal Slate Linen & Wool Suit: $329 $429 n.a. 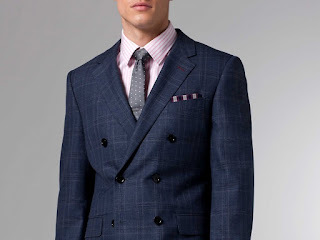 Olive Cotton & Wool Suit: $329 $429 n.a. 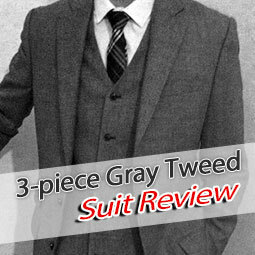 Gray Linen & Wool Suit: $329 $429 n.a. 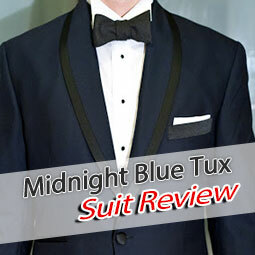 Slate Blue Cotton & Wool Suit: $329 $429 n.a.